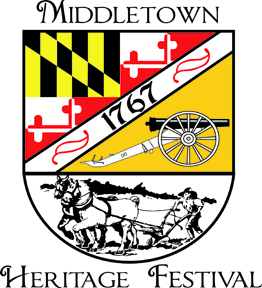 Get Involved with the 2018 Middletown Heritage Festival! Are you looking for a way for your business or organization to get involved? Check out the Getting Involved page of our website for the 2018 Sponsorship Package, the 2018 Vendor Application and the 2018 Parade Application.